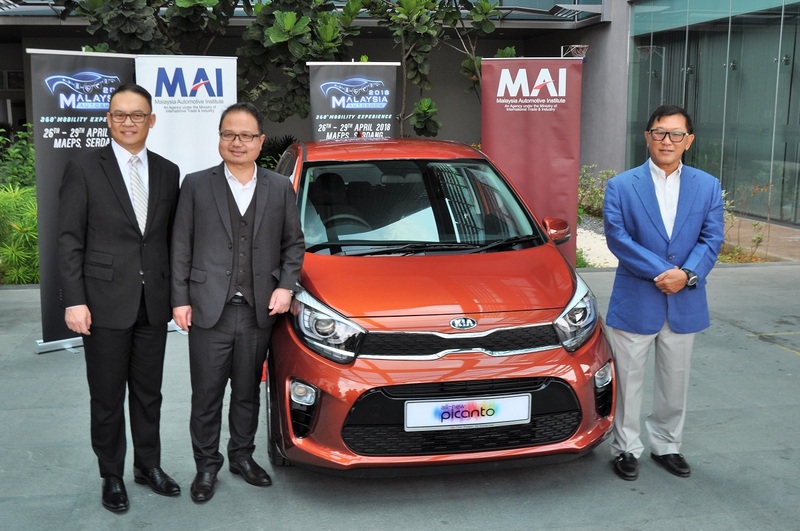 The 2017 Malaysia Autoshow ended barely five months ago in early November last year, and the staff of the Malaysia Automotive Institute (MAI) have been working since then planning for the 2018 Malaysia Autoshow that will be held from 26 – 29 April. And for the second year, it will be held at the Malaysia Agro Exposition Park Serdang (MAEPS) because of the multiple halls, private roads and outdoor spaces available. The shifting of the show’s dates to the beginning of the year is to avoid clashes with other international auto shows like Frankfurt, Paris and Tokyo. This gives the automotive brands some breathing space in future editions of the autoshow to provide better displays, concepts and technology showcases. The 2017 Malaysia Autoshow attracted over 250,000 visitors and MAI is maintaining that expected figure for this year’s show, which promises a more comprehensive and immersive experience. L-R: Malaysia Autoshow 2018 co-organising chairman Yamin Vong, POS Malaysia Head of Retail Abd Razak Mohd A Kadir, Malaysia Automotive Institute CEO Dato’ Madani Sahari and Malaysia Exposition Park Serdang (MAEPS) COO Norafizah Rahman looking at a set of personalised stamps. 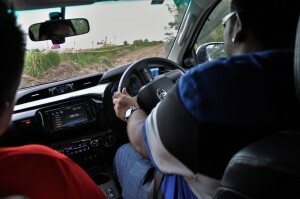 “The expansive venue facilitated longer test drives routes and allowed many exciting outdoor activities to be carried out by the participating brands, especially to demonstrate the various features in their products to visitors. These first-hand experiences for customers certainly contributed to the record-breaking sales, as well as a better outlook of what Malaysia’s automotive industry can offer to consumers today,” said MAI Chief Executive Officer Dato’ Madani Sahari. Maybank is the official financing partner for the Malaysia Autoshow 2018 and will be offering online submissions for hire purchase applications as well as discounts for entry ticket purchases using its QRPay option. 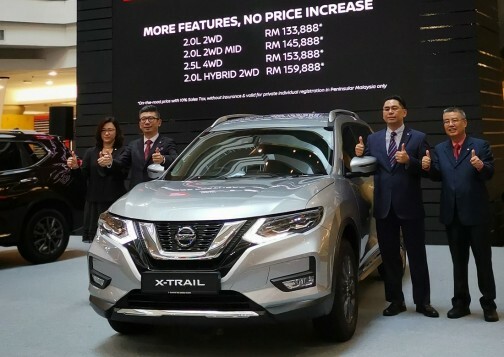 “As one of Malaysia’s largest automobile financier with a market share of more than 25%, Maybank is supportive of the growth of the Malaysian auto industry and will be having attractive and flexible financing packages on offer at this autoshow,” said Head of Community Financial Services Malaysia, Datuk Hamirullah Boorhan. 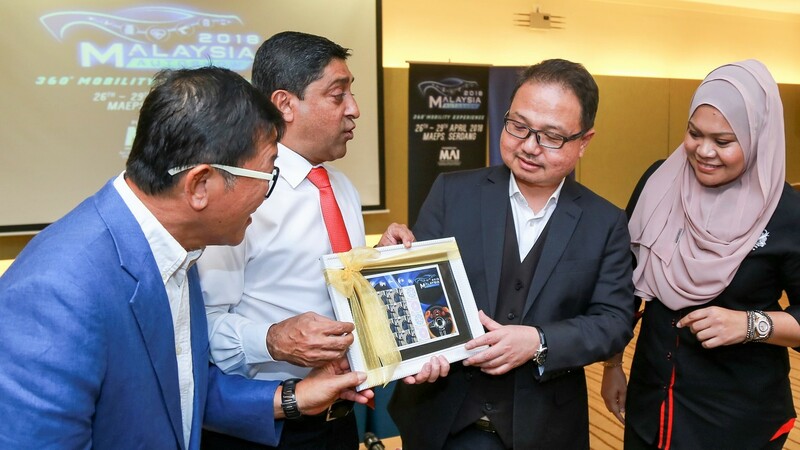 “In addition, through this collaboration with auto dealers, customers can enjoy greater convenience as their financing applications can be submitted online through our Maybank Auto Dealer Portal providing a swifter and more seamless experience,” he added. 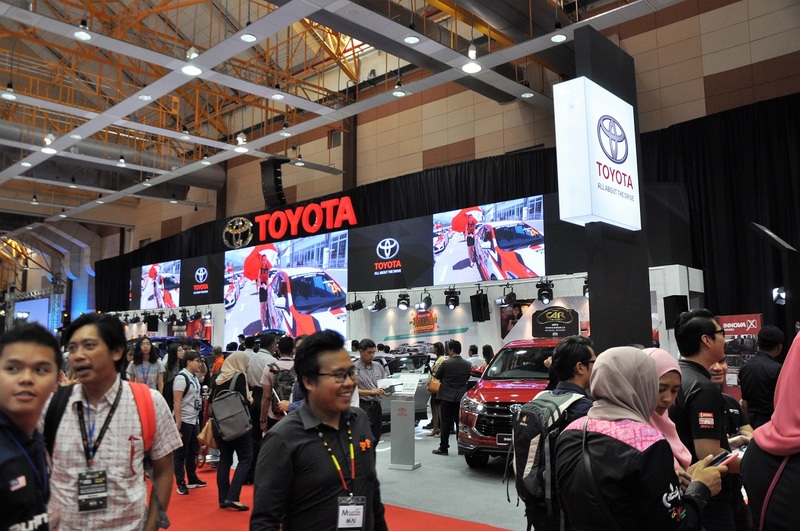 Entry to the Malaysia Autoshow 2018 costs RM10; no charge for children below 12 years of age. Students also gain free admission on Thursday (26 April 2018). 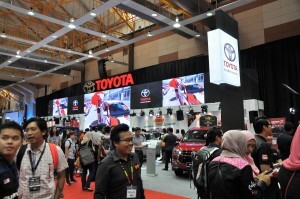 You can also enjoy discounted ticket prices by purchasing online at www.autoshow.com.my.